The Human Resource Department of a company performs a number of core tasks such as posting job ads, sourcing candidates, conducting interviews and screening applicants, resolving conflict among employees, coordinating with managers, and most of all, taking charge in organizing the payroll system of the company. 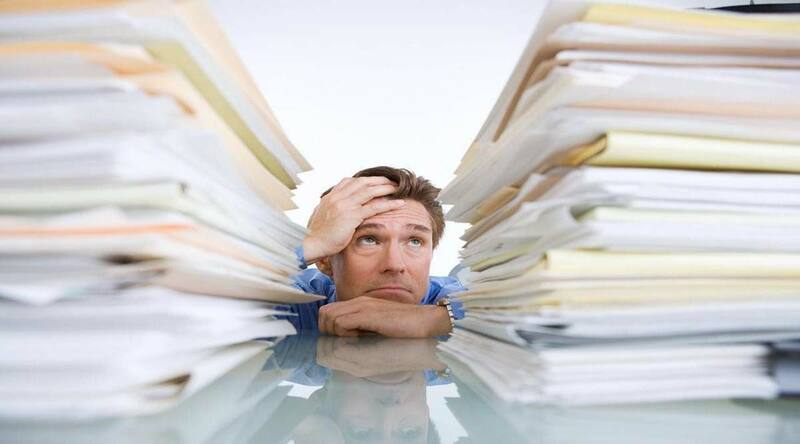 Keeping your payroll always accurate can be a difficult job. This is why most companies utilize a Human Resource and Management System (HRMS). This is a program specially designed to organize and streamline the way you manage payroll, track your personnel’s time and attendance, and help your company comply to government rules and regulations. So, here are top 5 tips for choosing an HRMS solution for your business. It is important to decide what requirements you want your system to fulfill and how much you want to pay for it. 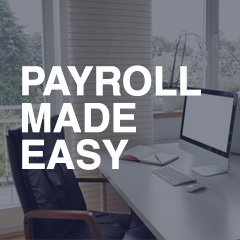 Some payroll systems in the market are cheaper, while others are expensive. That’s why you must choose wisely. 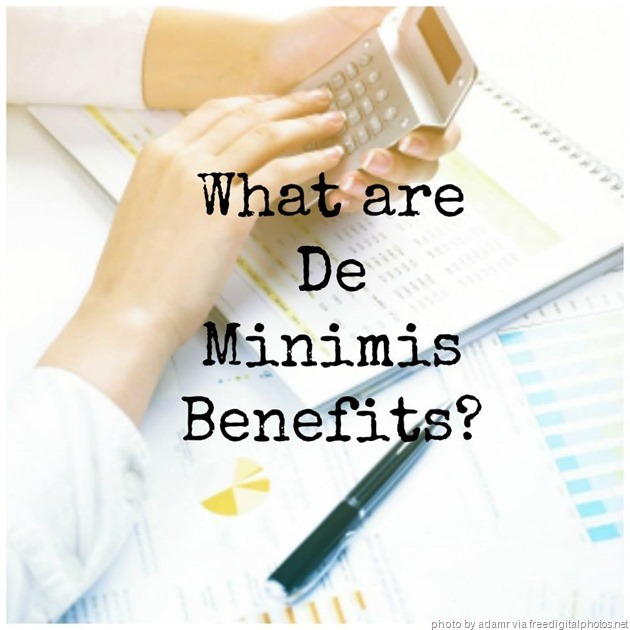 More than the price, it must serve its purpose and make your payroll processing easier. This is essential in selecting your Human Resource Management System. When the software has an intuitive dashboard, it saves time and helps avoid confusion for its end users. Employees who will use it can also avert themselves from lengthy and complex trainings because the program has made it easier for them to figure it out on their own. 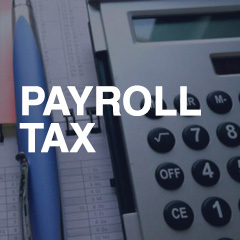 Not all companies are the same, so if you are choosing a payroll system for your business, you should make sure that it can be modified. The system should be able to adapt to your company’s ever-changing needs and can accommodate your employees’ growth. There are a number of reasons why a lot of software are equipped with cloud technology, mainly because it takes away the need for internal servers. The data is stored on the internet and can be accessed anytime, anywhere as long as you have internet connection. There is no reason for you to look for software that is extremely difficult to set up. Save time and energy by choosing a product that can yield results rather than complicating your process. This entry was posted in Featured, Latest News and tagged HRMS, HRMS Solutions, Human Resource Management System. Bookmark the permalink.